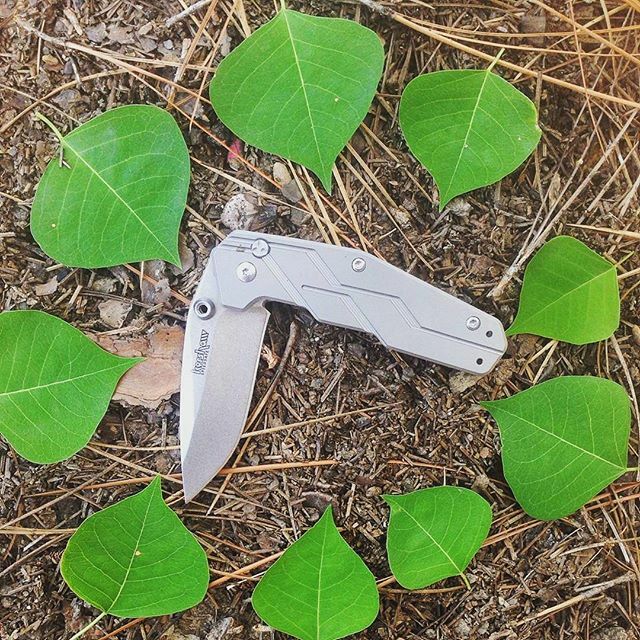 The Kershaw Dimension model 3810 is a sweet looking assisted opening knife with a hole all the way through the thumbstuds and a deep groove titanium handle. Designed for every day carry, this knife has its pocket clip mounted on the end of the handle so that it sinks deeply in your pocket, thus concealing it from view. 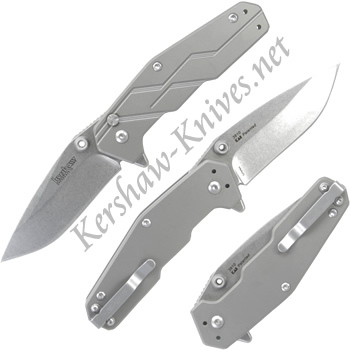 The assisted opening blade is deployed by using either the dual ambidextrous thumbstuds or the cool flipper on the back.